GYUMRI IS THE FIRST CITY IN ARMENIA, TO HAVE INTERACTIVE VISUAL BUDGET. Civic Participation, Data Visualization, and Local Government – Press conference On October 26 at 11:00 “Civic Participation, Data Visualization, and Local Government” press conference will take place in the Media Center. The process of working on the city of Gyumri’s Development Plan proposal for 2017-2021 began in October, 2016. 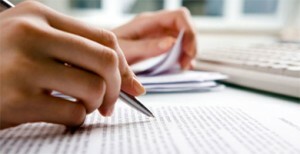 Drafts of Gyumri Youth Policy documents are ready and are open for public feedback. 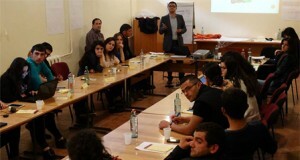 These documents are unique and exceptional in their character, as Gyumri will be the first city in Armenia to have local Youth Policy. 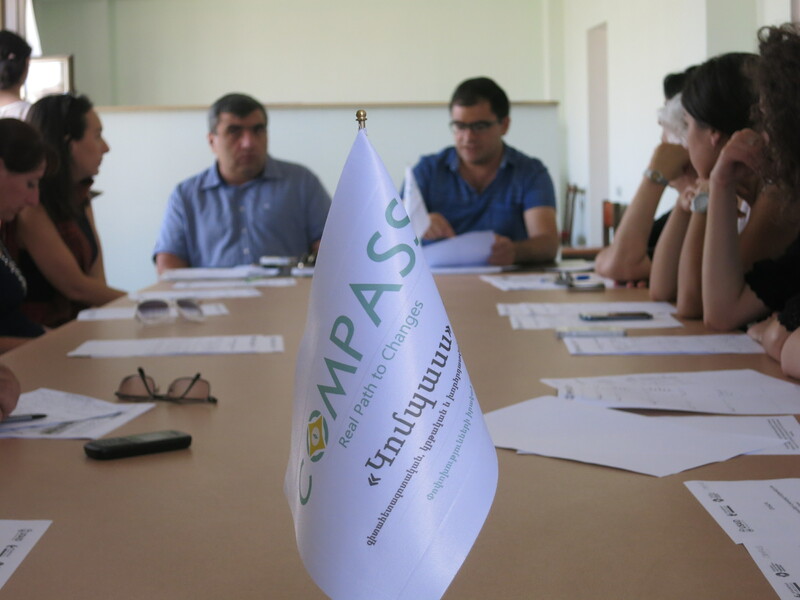 The results of monitoring and research within the "Participatory monitoring for better utility services in Gyumri" project will soon be presented to the public on the 15th of October. 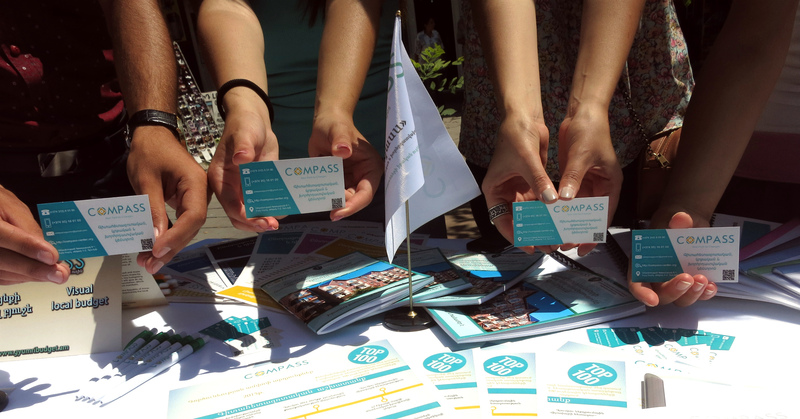 We are proud to announce, that "Compass" center's suggestion on "More interactive budget: ensuring transparency of the budget using "open data" principle" was among the 8 accepted recommendations for the third action plan of Open Government Partnership/Armenia, ԲԿԳ/Հայաստան. 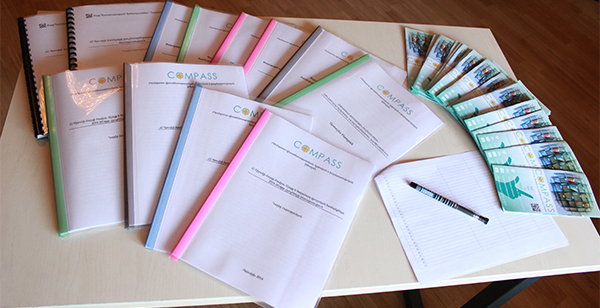 "Compass" has started a new project on Participatory budgeting for a developed community in Akhurian. The project aims to raise awareness on community budget among the citizens as well as raise their participation in the budgeting processes in the community.